“It might sound like a simple phrase when it comes out but there’s a lot of work put into getting it exactly right." That's what Jason Isbell, who will play two sold out shows in St. Louis -- tonight at Plush, and Monday at Off Broadway -- told CityBeat last month. And that's part of the reason why I'm writing this. It was only in 2010 that Isbell couldn't sell out Off Broadway and looked like this. He was drinking, an alcoholic, and his songwriting, although very good at times, was anything but consistent. I didn't listen much. That all changed when I caught the tail end of his opening set for Ryan Adams in early 2012. Isbell had my complete attention when he confidently delivered solo acoustic versions of "Alabama Pines" and an old Drive-By Truckers song, "Outfit," the latter which, subsequently, became a staple on any playlist I made after that night. "Outfit" is a song that reads like a long letter -- things you wish you would have said to someone who meant something to you. In Isbell's case, it's his father giving advice about living hard, growing up in the South, and painting houses. It's about calling your sister on her birthday. Or maybe it isn't about any of those things, specifically, anyway. And maybe that's what is special about Jason Isbell's songwriting. "There’s a lot of work put into getting it exactly right." That quote itself is simple, but you and I know that talk is incredibly cheap, and most of us are all too focused on results we can feel in the next very second. Many do not put the work in to getting it "exactly right." We post and release immediately into the world. Part of the problem for this desire of immediacy is that we're choosing to live in a world of distractions; I've run into several while writing this. The other part is lack of desire or effort, or the idea that "someone else will do it" or "someone has already done it." It's easier to play devil's advocate than it is to create something of our own. 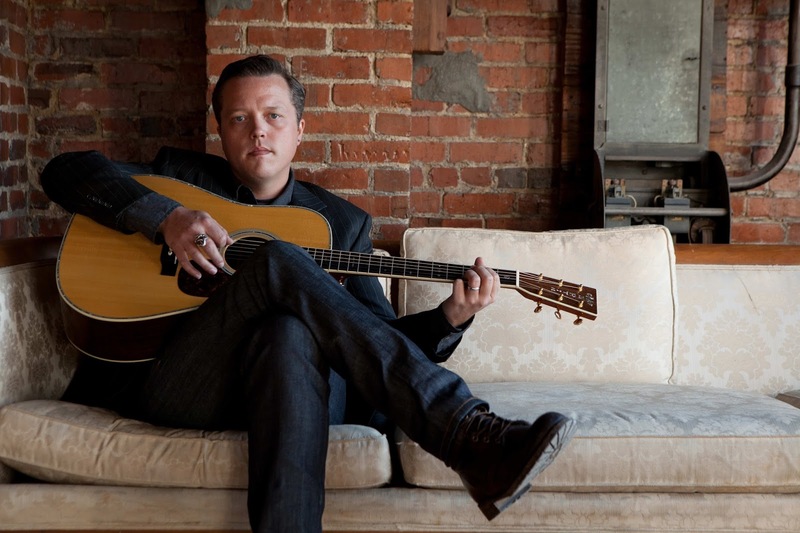 In 2013, and the year leading up to his breakthrough album, Southeastern's, release, Jason Isbell quit drinking and found the time to do the hard work himself. Here's what he recently told the Milwaukee Journal Sentinel a few days ago. "There's a consistency with this record because I was able to focus more," he said. "I wasn't going out and drinking. I focused every day on writing this record for hours at a time. A lot of my records in the past, I don't think, were as consistent from start to finish." If Isbell were a boxer, we'd be on the edge of our seats, watching his resiliency come to life in round 12, bruised, cut, yet gaining strength, perhaps yet to throw his best punch. He's a living allegory of survival. He has not caught a break on one good song. He's earned his round of applause with an album full of honest songs that aren't necessarily about his life -- there are just a few lyrics that hint at his new relationship with sobriety. Its words are more about you and me. "Go leave your boots by the bed, we ain't leaving this room / 'Til someone needs medical help or the magnolias bloom." That lyric from "Cover Me Up" describes patience beautifully. But patience and music aren't always a good match, unless you have songs with emotional depth like "Cover Me Up" and "Elephant," both of which are at the heart of Southeastern. They each move slowly, but Isbell performs them with passion, as if their messages are crashing forward on thunderous trains. He remembers the situation where he wrote the songs initially, and we're left with this. 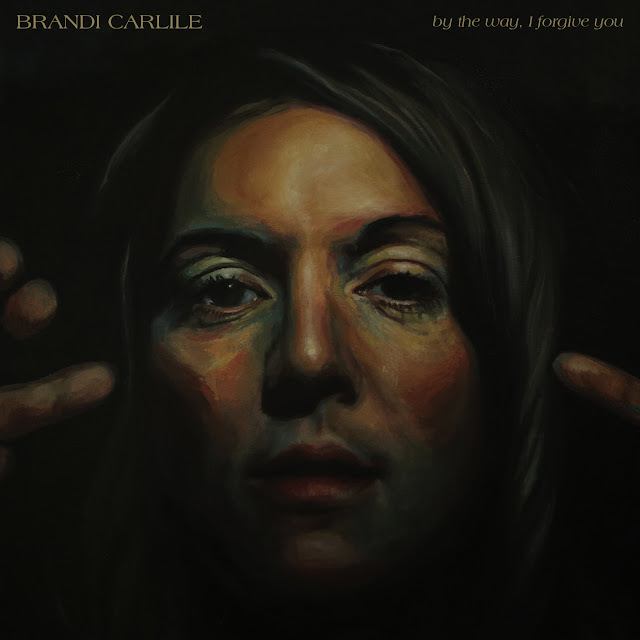 And then there's "Elephant," a song that tackles cancer, family, and the relationship between the two. She said, "Andy you crack me up,"
Those lines aren't direct or vague. That's how Jason Isbell finally won, getting it exactly right. Jason Isbell with Robert Ellis. Sunday, February 9th at Plush in St. Louis / 8 PM. Monday, February 10th at Off Broadway in St. Louis / 8 PM. Both shows are sold out.